Last Week, Google released the Android 4.4 KitKat along with the new Nexus 5 android smartphone. Android 4.4 comes with lots of new features and improvements, and in next upcoming months lots of new changes are coming to KitKat, which includes an improved dialer app. What’s new about the Android 4.4 dialer app? 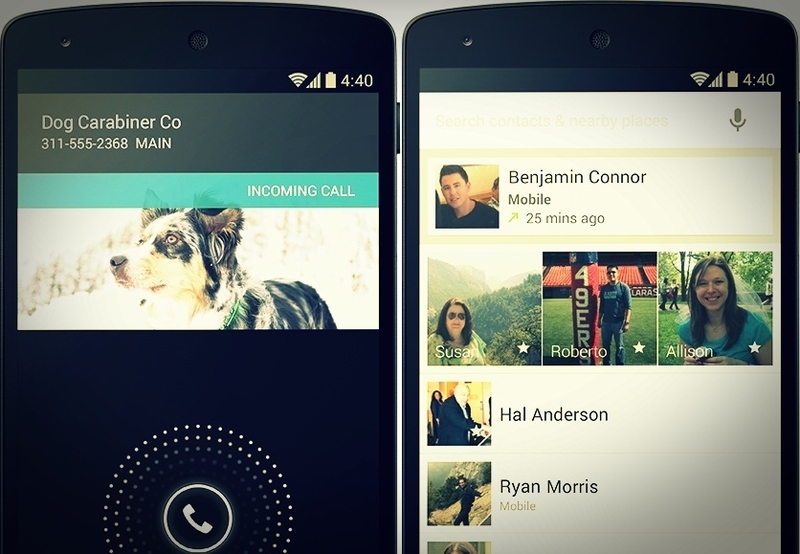 As per Google Plus post by the company, the new dialer app comes with the new feature called “Smart Caller ID”. Smart Caller ID will help you to know more about the caller like his or her business name with the profile picture. To show all this information and details Google will use its database to display the business name automatically. In Simple words we can say that, with this new Smart Caller ID feature you will know more about the Caller. Google also mentioned that, starting 2014, the dialer app, users who have verified their phone number and have discovery turned on will have their names and Google Profile photos display whenever they call you. But most of the Android users are not comfortable with this new feature and don’t want to show their profile pictures and name on the new Smart dialer. Currently the feature is not live, but very soon it goes live on all Android 4.4 Kitkat smartphones. 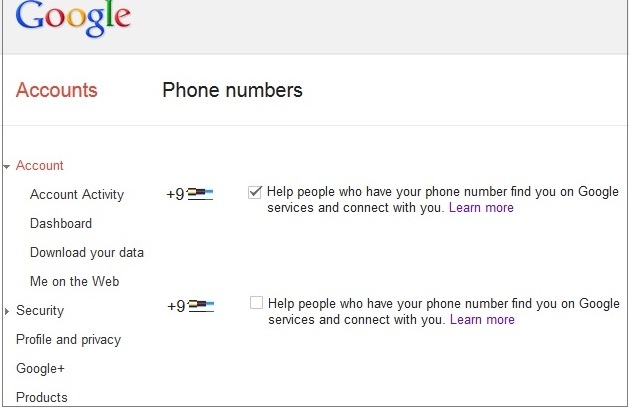 You can easily disable this feature from your Google account, from there you will remove your phone number from the service. To do this go to your Google Account settings page or click this Phone section link to make the change on your Google account. Here you can see all the phone numbers which are linked with your account. To remove any of them from being discoverable just uncheck the box and you are done. So tell us, What do you think about this new feature and how many of you are going to use this feature, or disable it?